Veterinary CPD is compulsory for all vets in the UK. At present you’re required to complete 105 hours over a three year period; however there is talk of changing the hour based system to one reflecting outcomes. 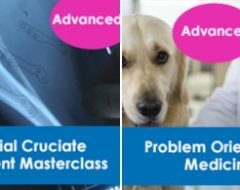 The idea here is for vets and nurses to plan what they want to learn, identify how they’re going to achieve that, use the learning in practice and reflect on what they’ve learned and how this will change the way they work. What I don’t really understand here is that this seems to me to be what most vets and nurses are doing already, with the current system. 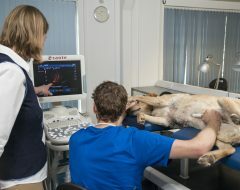 So a vet today will decide to develop their skills in abdominal ultrasound so that they can use this imaging modality effectively in their canine patients. 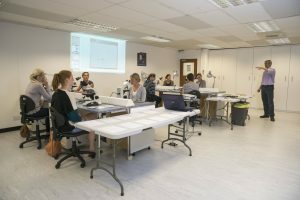 They choose an online or hands-on practical attendance course and register for it. They go on the course, learn a lot and apply what they’ve learned in practice, for the benefit of their patients. They assess and reflect on what they’ve learned while they are using their new skills and knowledge in their practice. How does changing to an outcome-based system change this? 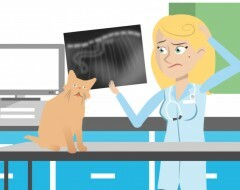 Is it a pointless exercise dreamed up by academics just to confuse busy vets and nurses working in the real world? Or a genius plan that will radically reform how professionals carry out their CPD?